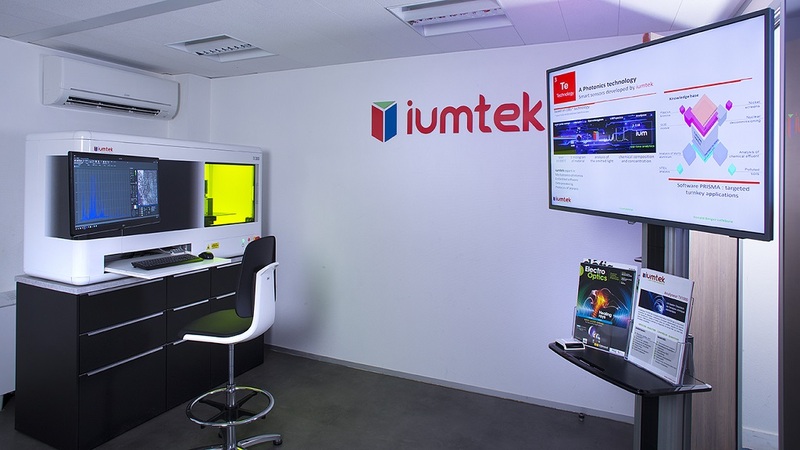 iumtek aims to develop efficient chemical analysers for real-time in-situ industrial use and more specifically LIBS (Laser Induced Breakdown Spectroscopy) elementary instruments. IUMTEK, a start-up Cleantech company with an experienced and multidisciplinary team was jointly created with CEA Investissement, the venture capital subsidiary of the French Alternative Energies and Atomic Energy Commission (CEA). The company is engaged in a strategic partnership with the CEA Nuclear Energy Division (DEN). This partnership is illustrated through the granting to IUMTEK exclusive rights of use to certain CEA patents and by an R&D agreement. IUMTEK is enrolled in the GenesisLAB incubation program of Incuballiance, the Paris-Saclay Campus technology incubator. The LIBS (Laser Induced Breakdown Spectroscopy) technology is a real-time elementary analysis method. 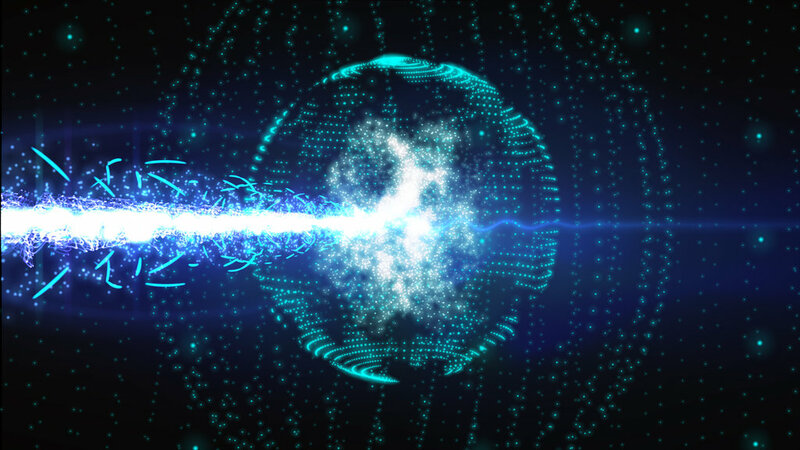 A laser beam is focused onto the surface of a material, regardless of the matter’s state (liquid, solid, gaseous) and without sample preparation. A micro plasma is generated and its light emission is analysed by spectroscopy to obtain the constituent elements composition of the plasma by comparing it to reference samples and thus determine and quantify the trace of major elements contained in the generated plasma. iumtek offers a LIBS technology analysis instrument, the TX 1000. This instrument analyses solid, liquid and gaseous materials. The TX 1000 instrument is designed to help you in diagnostic projects and/or real-time in-situ analysis. Furthermore, iumtek is also able to provide feasibility studies and analytical services. These services can be integrated into collaborative projects. 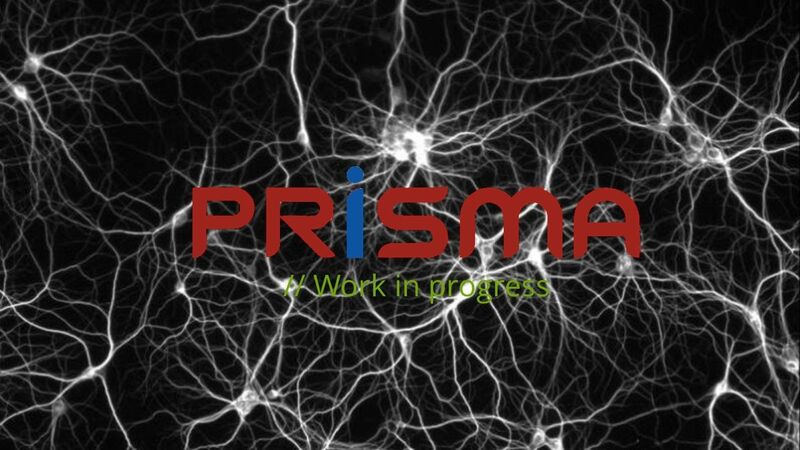 The proprietary software Prisma allows you to perform analysis campaigns. An ergonomic, intuitive man-machine interface and an automated information acquisition system ensure safe and easy use of the iumtek analysis instrument. The plasma is a matter state in which all the ionic and atomic species are excited. Over time, these species return to an unexcited state by emitting specific light radiations.